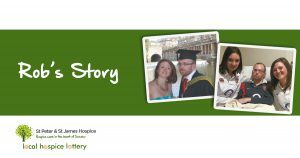 “I hadn’t heard of Local Hospice Lottery until I picked up a leaflet in Raigmore Hospital where my partner, Helen, was receiving treatment for breast cancer. I thought it looked like a really good way to support Highland Hospice as I know they do a great job. So Helen and I both signed up. 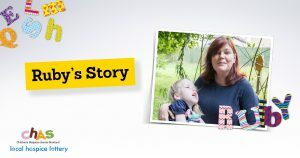 “What a surprise I got when a representative from the Lottery arrived at my door with a cheque for £10,000! I still can’t quite believe it! 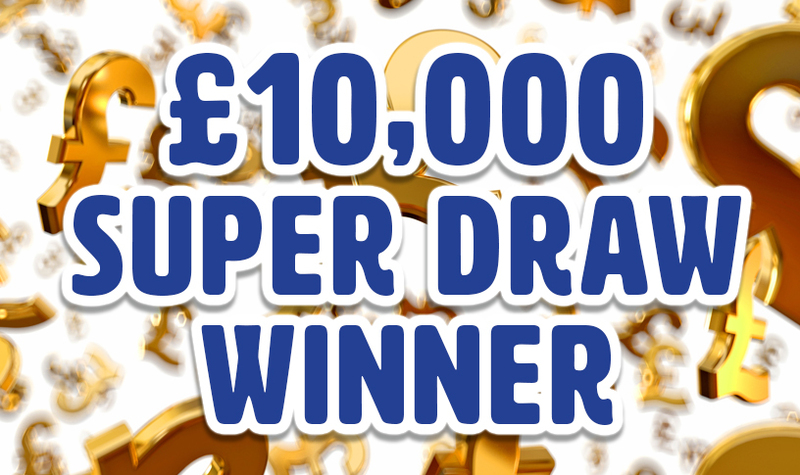 I am absolutely delighted to be a Super Draw winner and would urge anyone to play the Local Hospice Lottery – it is only £1 a week and every little bit helps.